Roosevelt Moore, a resident of Selma, AL. passed away January 7, 2019. 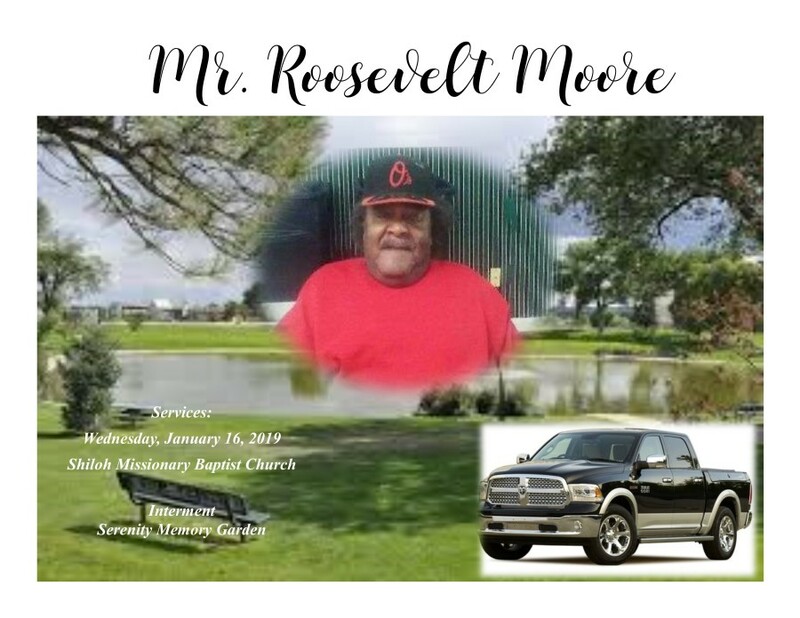 Services will be held on Wednesday, January 16, 2019, at Shiloh Missionary Baptist Church at 12:00 p.m. with Rev. Joshua Davis, officiating. Interment will follow immediately in Serenity Memory Garden (formerly Fairlawn). 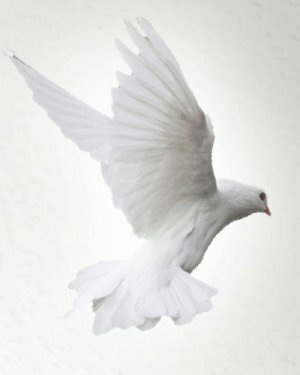 Ashley's JH Williams & Sons Funeral Home would like to extend our condolences to the Moore-Hatcher Families.